LA Guns: L.A. GUNS was live. 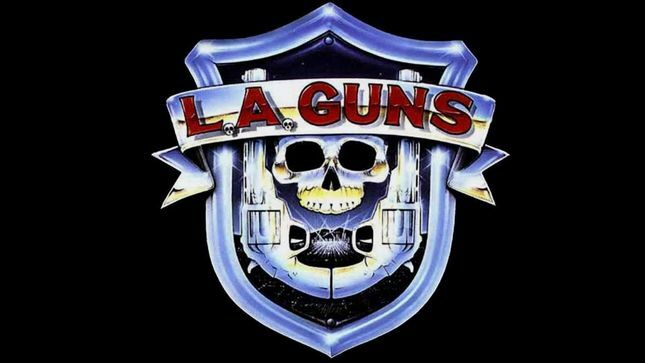 Home » Band news » LA Guns: L.A. GUNS was live.